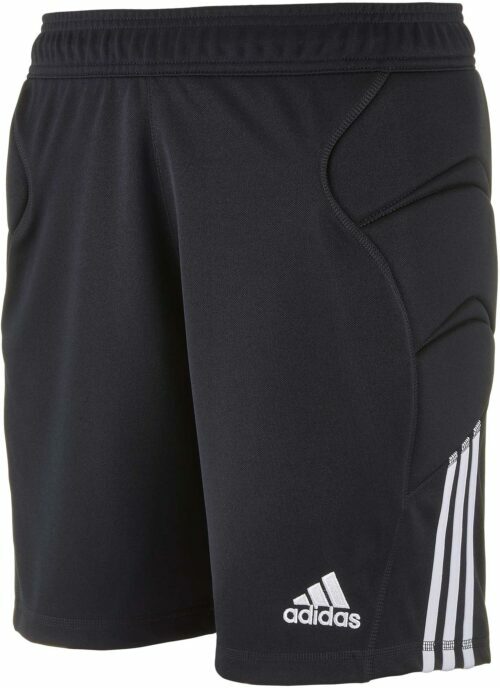 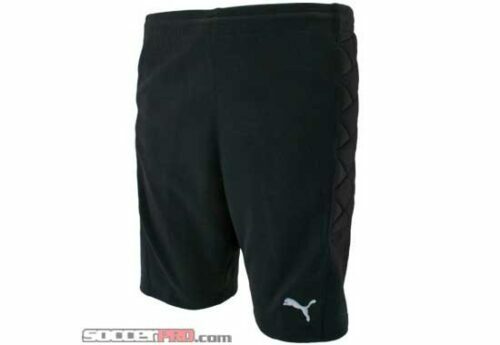 Find the best goal keeper shorts and pants from adidas, Nike, Puma, Reusch and Uhlsport. 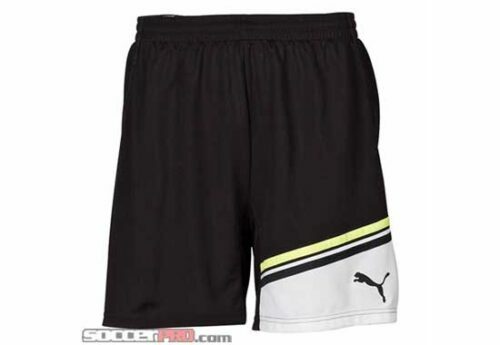 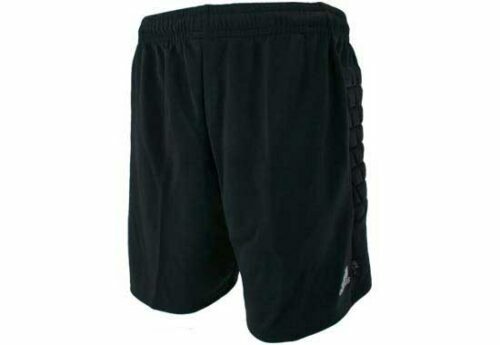 Does your goal keeper have different colors of Goalkeeper Jerseys to go with these shorts or pants? 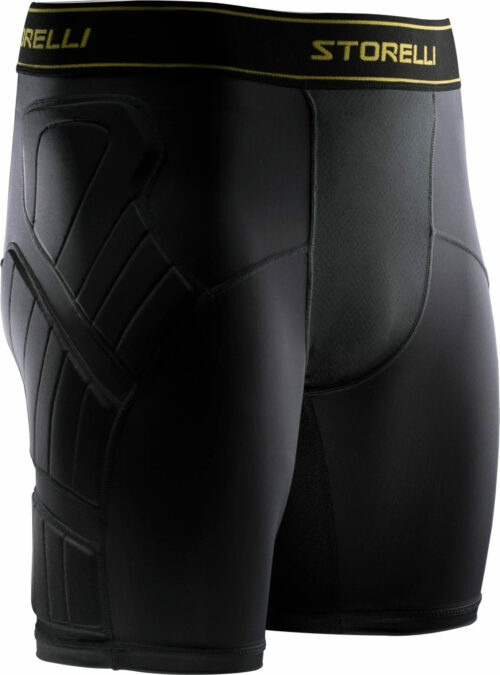 Remain eccentric as the best goalies are! 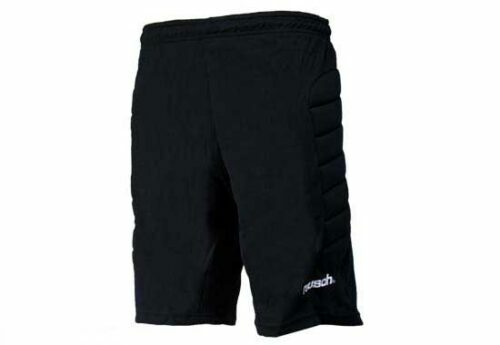 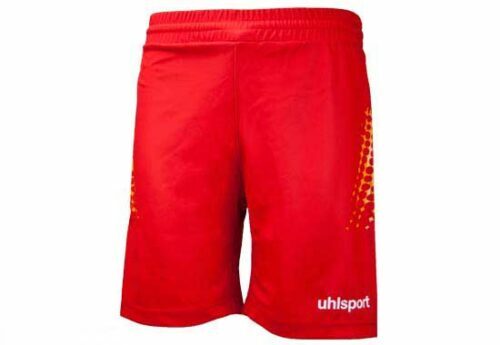 Browse the SoccerPro selection of goalie shorts and pants below, the best stuff awaits.